One of the most talented actors in the industry nowadays is John Lloyd Cruz. Whether you will make him an actor or soap opera of any genre, he will be able to do his part well. 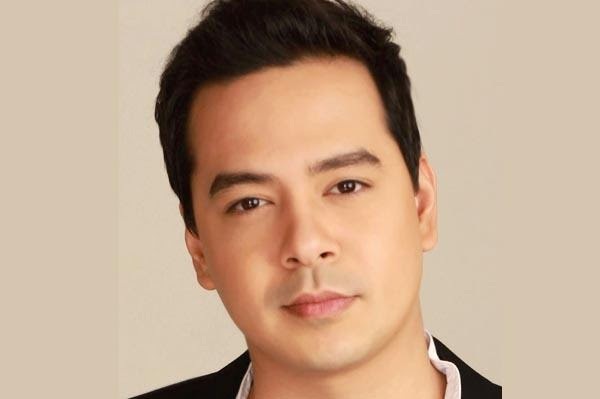 Born on June 24, 1983, John Lloyd Cruz is a member of ABS-CBN’s Star Magic Batch 5 together with Melissa Avelino, Arman de Guzman, Miguel dela Rosa and many more. Of all the members of the said batch, John Lloyd Cruz is probably the one who became famous. He is an actor, model, and product endorser who appeared in so many box office hits films and popular commercials. Digging at the background of John Lloyd, he is a son of Luisito Llora and Aida Espidol Cruz. Finished his grade school in Marikina Catholic School in 1995, his family and friends call him “Idan”. When he was 14 years old, he became a member of ABS-CBN’s Star Magic. It was the start of his life being a celebrity who became a partner of Kaye Abad, Bea Alonzo and Sarah Geronimo. Since “Tabing Ilog”, the world continued turning for John Lloyd Cruz with so many opportunities left and right offered for him. This has also increased his popularity more up to the point of doing several things that enhanced his career. He became a product endorser of Biogesic, Magic Flakes, Lucky Me, Greenwich and the like. He also became a cover for men’s mag Esquire lately due to his charming “boy next door” looks. The said magazine where John Lloyd appears will be released on February 2014. His acting skill was highlighted in the movies where he played a role such as One More Chance, All About Life, Dubai, My Only U, You Changed My Life, Miss You Like Crazy, My Amnesia Girl, The Mistress, It Takes a Man and a Woman and the latest Bromance. One of the most controversial issues of John Lloyd aside from his relationships is the incident that took place last November 2013 when Anne Curtis slapped him and two others at a bar in The Fort, Taguig. Anne apologized in the afternoon of the 23rd.